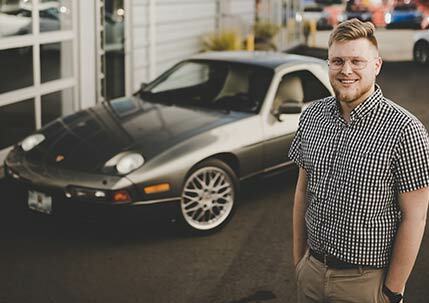 Michael typically drives at least 3,000 miles each month and put 50,000 miles on his car last year, even with it being out of commission for three months. Michael loves the tranquility to be found on an open road where he can focus on 'finding the line'. He once purchased a Toyota 4Runner and immediately headed to Mt. Rainier for a REAL shake-down test. Michael buys new wheels more often than girls buy new shoes. Park Place is any guys dream! 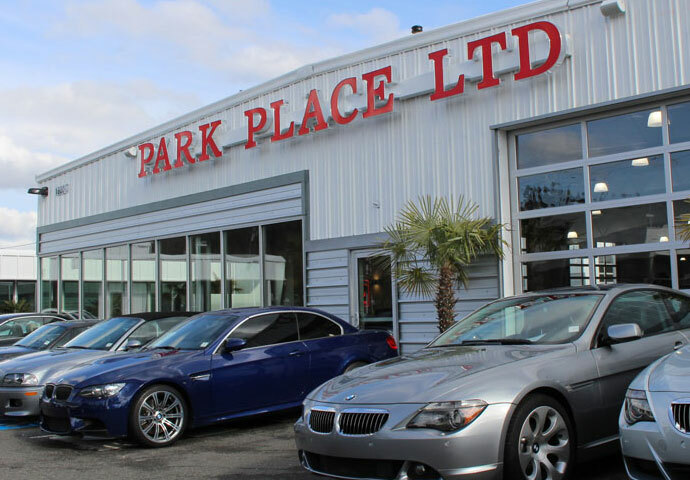 There is a wide selection of cars, ranging from fairly common to the unheard of, and the best part about it all is that I get to drive them! 2001 Audi A4 Avant (It's a sleeper with the 1.8T engine built by Matrix Integrated with a K04 Turbo Charger installed, GIAC Tune (18psi), Straight 2.5" Exhaust to Twin Borla mufflers, H&R Coilovers, Hotchkis Sway Bars, Ultra-Racing front and rear chassis bracing, Porsche 4-Piston Brembo Brakes, Recaro CS Sportster driver seat). 1999 Toyota 4Runner SR5. "It's like-new with 230k miles and I'm only the 2nd owner." 2011 Porsche Turbo S Coupe, 2017 Pagani Huayra Roadster, 2010 Audi RS7, 2016 Ford Raptor. Cars. Photography. Tennis, Snowboarding and Mountain Biking. 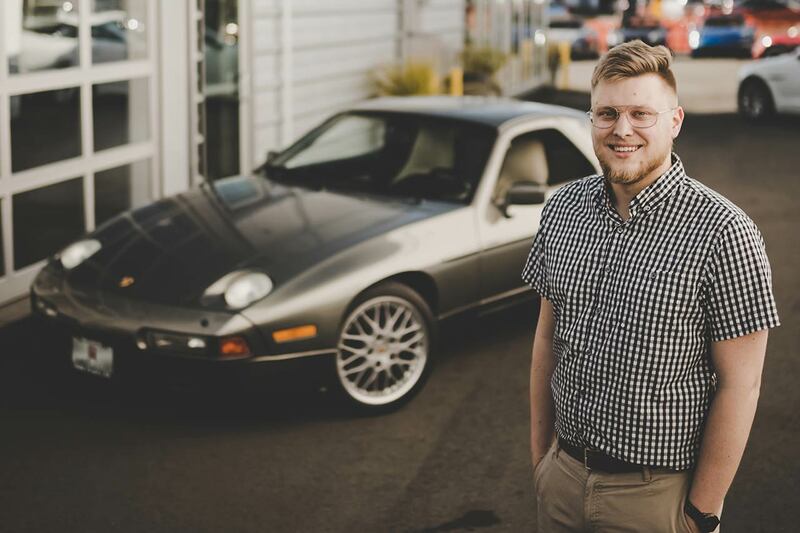 Michael typically drives at least 3,000 miles each month and put 50,000 miles on his car last year, even with it being out of commission for three months. Michael loves the tranquility to be found on an open road where he can focus on 'finding the line'. He swapped an engine into the Audi and immediately took the car on a 1,000 mile road trip.